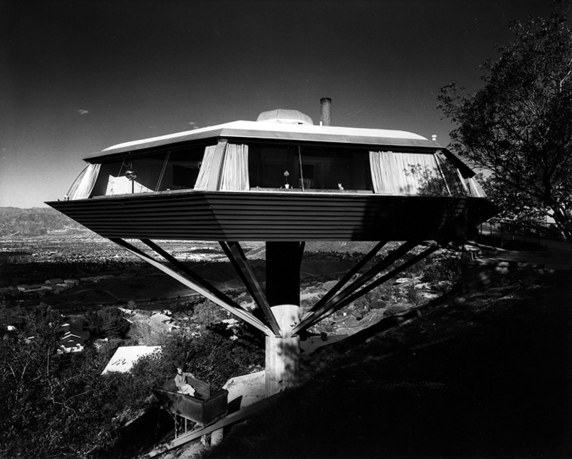 John Lautner, Malin House "Chemosphere," 1960, Los Angeles, CA. Photo: Douglas Kirkland, 1979. 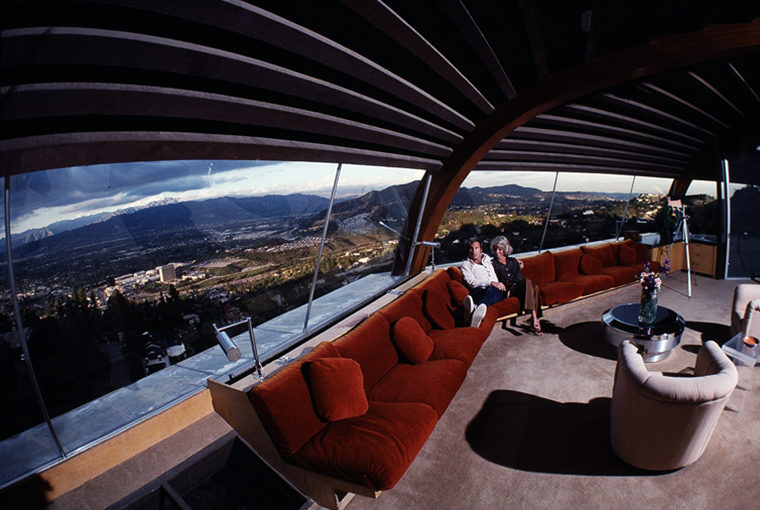 Like other immersive manifestations of postwar visual culture—especially television, Op art, and widescreen cinema—the buildings of Los Angeles architect John Lautner (1911–1994) seem excessive when scrutinized through the anti-visual lenses of phenomenology, critical theory, and the neo-avant-garde. Indeed, Lautner's work has been derided partly due to a subtle yet powerful multivalent bias against immersive viewing that continues to influence design and theory. As the proliferation of 3D, HD, and mobile screening devices raises crucial questions about the future of technology and perception, however, it becomes vital to investigate Lautner's prescient experiments with visual envelopment and interactivity. The result of six years of original research—including numerous interviews with architects and filmmakers, first-hand photography of Lautner's buildings, and work with his personal and professional archives—this book is both the authoritative scholarly study of Lautner's architecture and a theory treatise on visual immersion in buildings, photographs, and films. Jon Yoder is a designer and scholar whose work on vision and visuality in modern architecture often engages other disciplines including cinema studies, art history, and visual media theory. He is associate professor in the College of Architecture and Environmental Design at Kent State University and a graduate of UCLA's Critical Studies in Architectural Culture PhD Program. 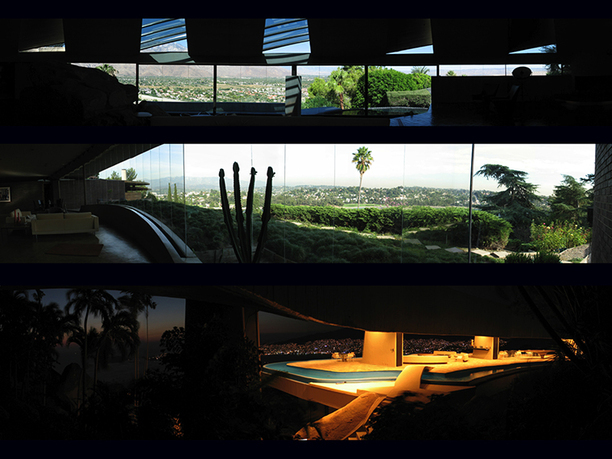 His recent work analyzes the buildings of Los Angeles architect John Lautner as exemplars of a broad cultural ethos of immersive viewing in the art, architecture, and entertainment media of the 1960s. Yoder's publications include recent chapters in Archi.Pop: Mediating Architecture in Popular Culture and Bigger than Life: Ken Adam's Film Design. He also lectures widely and organizes events that explore projective relationships between architecture and different visual media. His major symposia include Graphic Novels/Novel Architecture, Vision and Visuality in Architecture: Diller Scofidio + Renfro, and Televisuality.